The Fallen Angel is losing some power from her kit. Morgana, the recently reworked Fallen Angel, has been a strong pick in the support role for many seasons now. 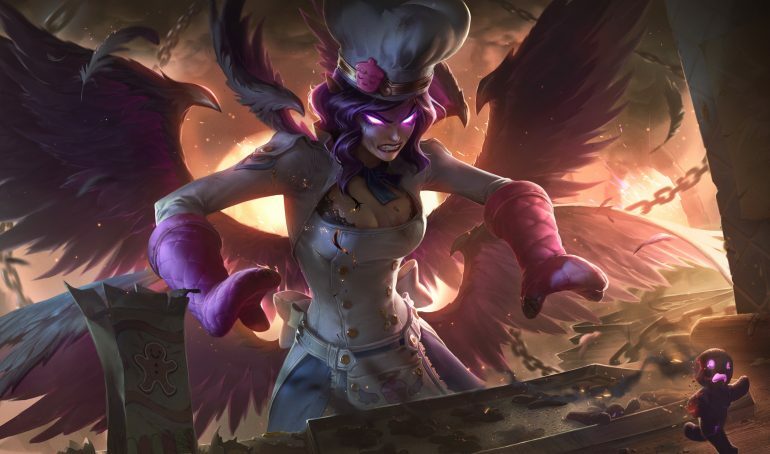 It seems like Riot Games is adamant on keeping her in the bottom lane, as it is giving the champion a series of pretty large nerfs in the upcoming League of Legends public beta environment update. In the PBE, Morgana’s Dark Binding will have its AP ratio lowered from 90 percent to 75 percent. Additionally, her Black Shield will be having its AP ratio lowered from 70 percent to 40 percent. Those are some pretty drastic reductions for a champion who relies on those two spells pretty regularly in the lane. These changes will make sure that Morgana players will be restricted mostly to the support role, seeing as her damage has been drastically reduced. Her shield is also taking a big hit, which will not only lower her survivability as a solo laner, but also as a support. There are a few other champions getting hit with nerfs as well—Zed is seeing a reduction in his Q damage and is getting a cooldown increase to his W. Kayle is also seeing a small reduction to her AD, armor, and attack speed ratio. On the other hand, Singed, Fiora, Gnar, Renekton, Sejuani, Blue Kayn, Ornn, Camille, Trundle, Amumu, Cassiopeia, Jhin, and Nautilus are all getting various buffs. 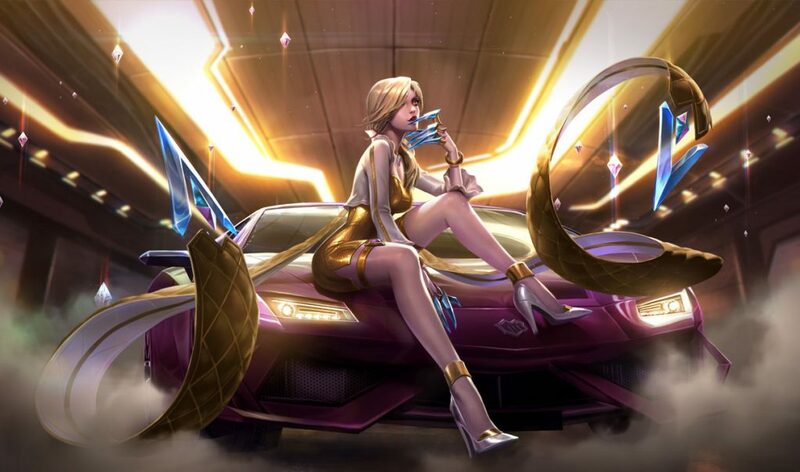 The PBE is also seeing some final changes to the Prestige K/DA Evelynn skin that should be hitting the store next patch. Check out all the changes in the PBE and try them out for yourself.